French President Emmanuel Macron is reportedly considering calling a referendum this spring in an effort to address the concerns of the "gilets jaunes" ("yellow vest") protestors, according to Le Journal du Dimanche. It comes as demonstrators hit the streets for a 12th weekend to denounce the French government and alleged police violence. The protests continued despite Macron's efforts to hold a national debate in town hall-style meetings across France. 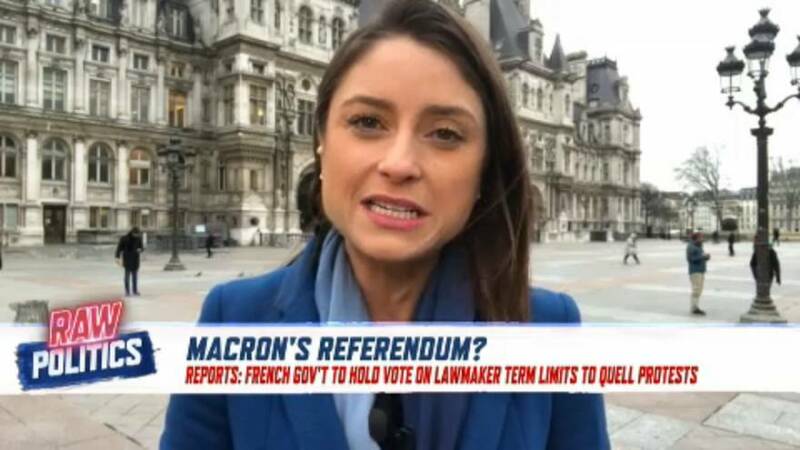 If called, this would be the first referendum France has held in over a decade and would coincide with the upcoming European elections. The reported referendum would ask citizens if they want to reduce the number of national lawmakers and set term limits. One of the major demands of the protest groups is for referendums to be held on broad policy decisions.